There are different types of magnesium (e.g., citrate, glycinate) and various forms (pill, powder, liquid). Some forms may be better suited to different types of health issues. If you are concerned about magnesium deficiency due to dietary habits or physical symptoms, consult with your holistic practitioner to select the right type of magnesium supplement. 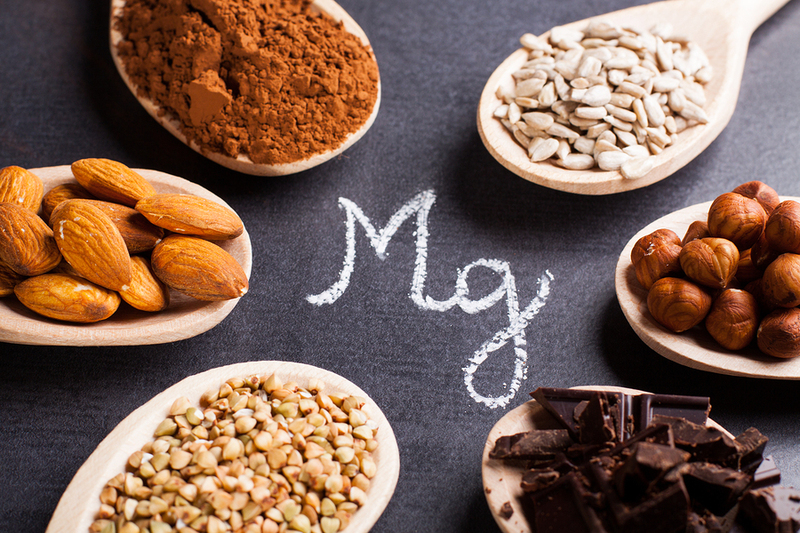 Some forms of magnesium are poorly absorbed, so won’t provide therapeutic benefit, and other forms can cause changes in bowel movements. Our Naturopathic Doctors are ready to help assist you on your path to health and wellness, schedule today at 360-570-0401. This entry was posted in Articles and tagged healing, healthy living, magnesium, medicine, minerals, Natural Treatment, nutrient, supplements.